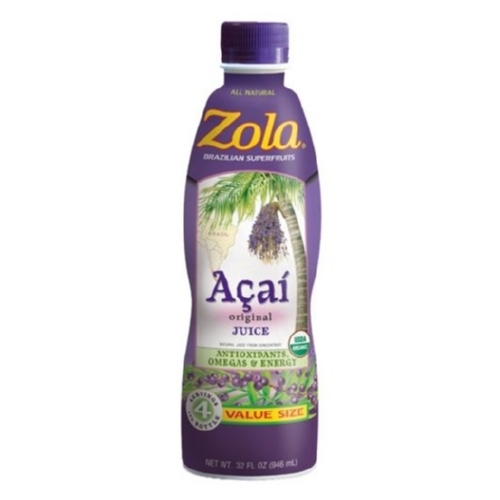 Zola Acai Juice - Antioxidant and Energy - Case of 8 - 32 Fl oz. 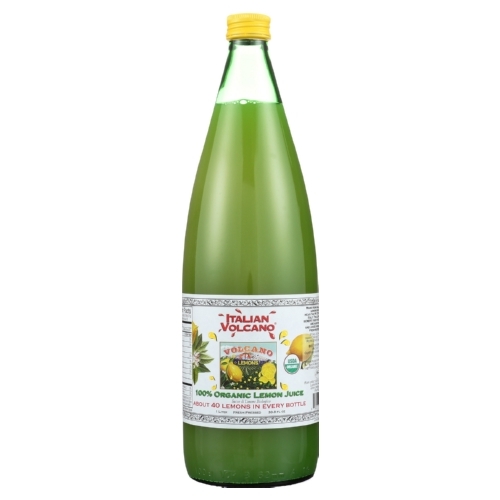 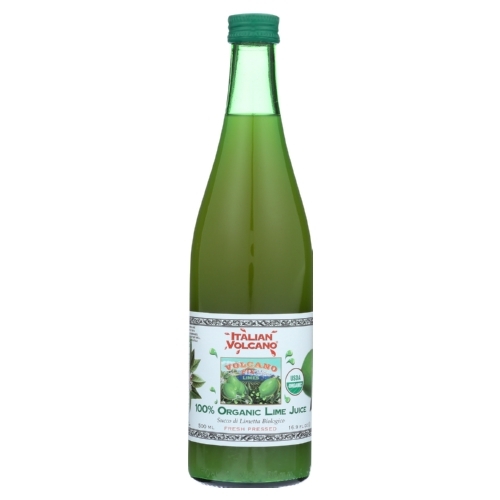 Volcano Bursts Organic Juice - Lime - Case of 12 - 16.9 Fl oz. 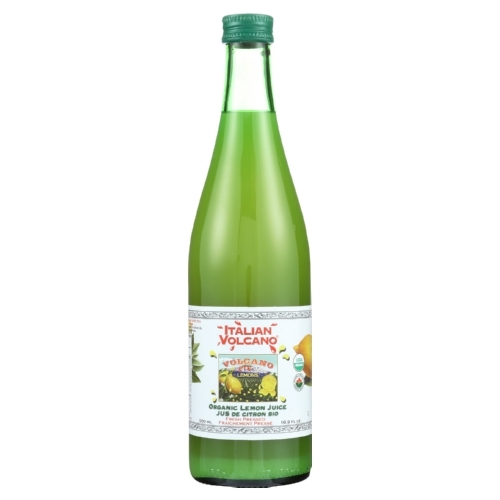 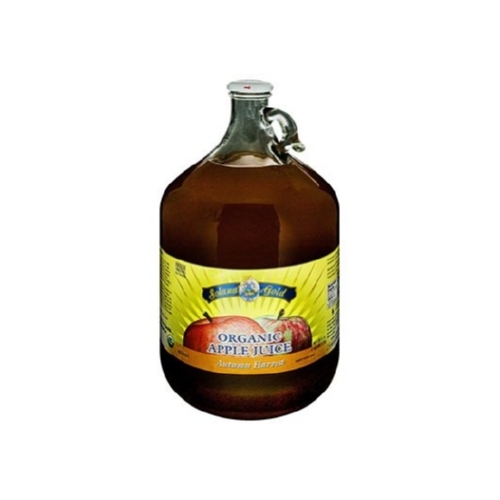 Solana Gold and Appleseed Organic Apple Juice - Autumn Harvest - Case of 4 - 128 Fl oz. 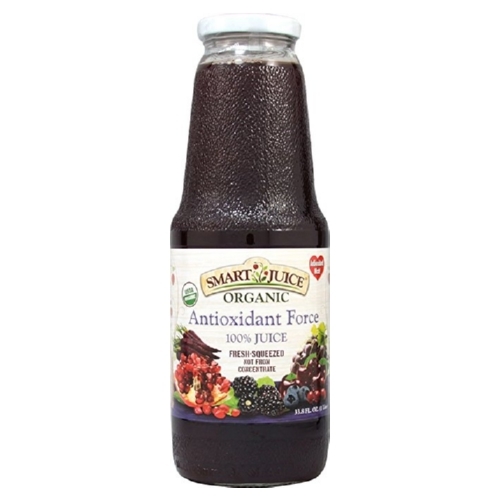 Smart Juice Organic Antioxidant Force - Case of 6 - 33.8 Fl oz. 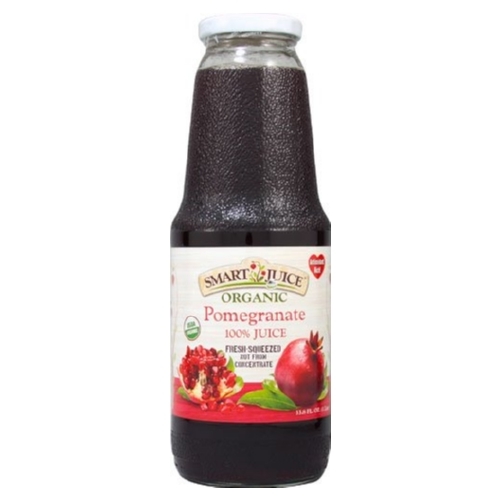 Smart Juice Organic Pomegranate - Case of 6 - 33.8 Fl oz. 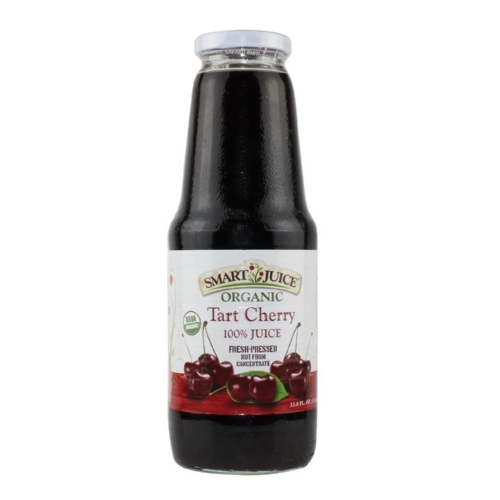 Smart Juice Organic Juice - Tart Cherry - Case of 6 - 33.8 Fl oz. 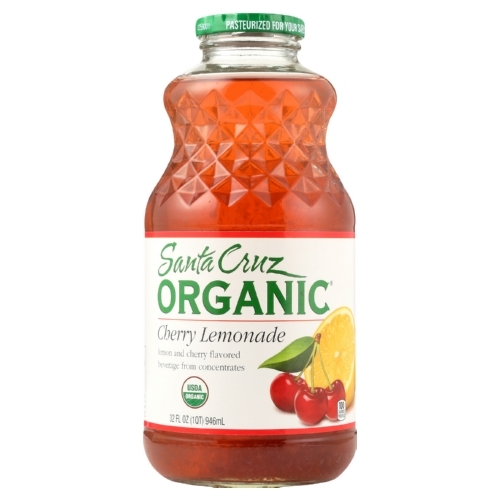 Santa Cruz Organic Lemonade Juice - Cherry - Case of 12 - 32 Fl oz. 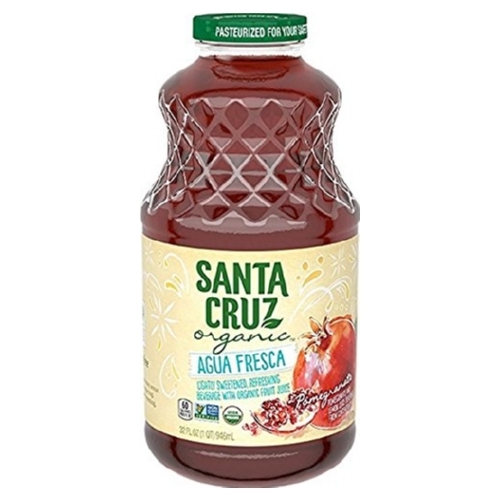 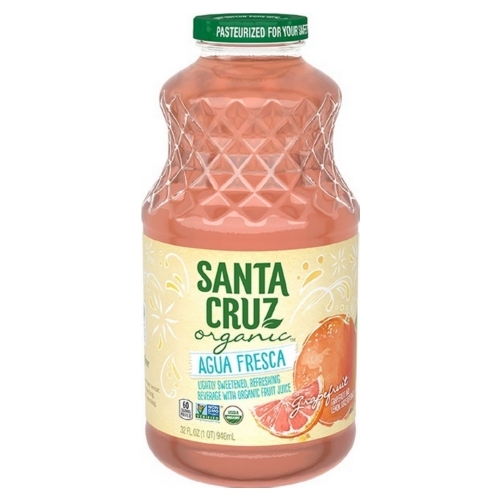 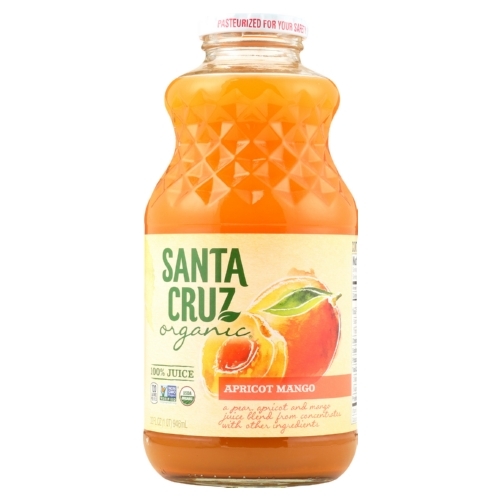 Santa Cruz Organic Agua Fresca - Grapefruit - Case of 12 - 32 Fl oz.